The proposed pipeline will transport waxy crude oil from oil field developments in the South Lokichar basin to Lamu port on Kenya’s coast. Credit: John Wood Group plc. 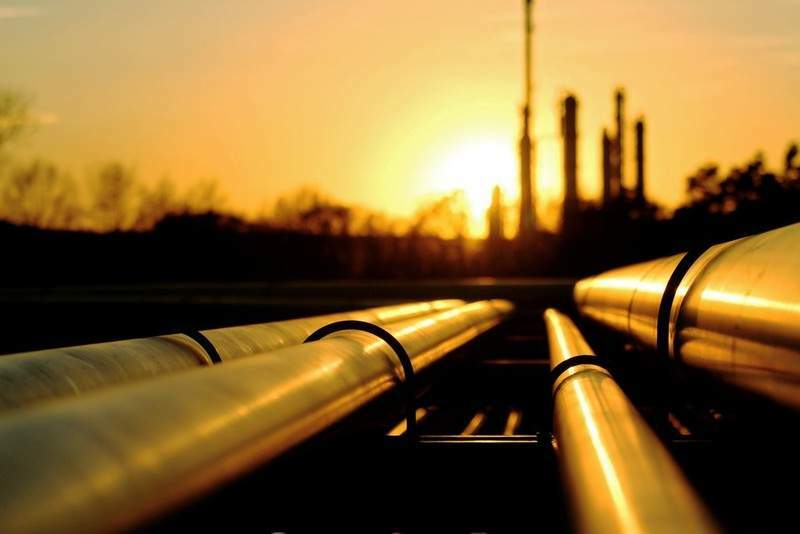 Tullow Oil has awarded contracts to Australia’s WorleyParsons and UK-based energy services company Wood in connection with the South Lokichar onshore oil field project in Kenya. As part of the project, Tullow is planning to develop the Ngamia and Amosing fields to produce an estimated 60,000 barrels a day of oil, which will be carried to the Lamu Port on the Kenyan coast through a 900km export pipeline. WorleyParsons has been hired to offer services for the foundation phase of the project. 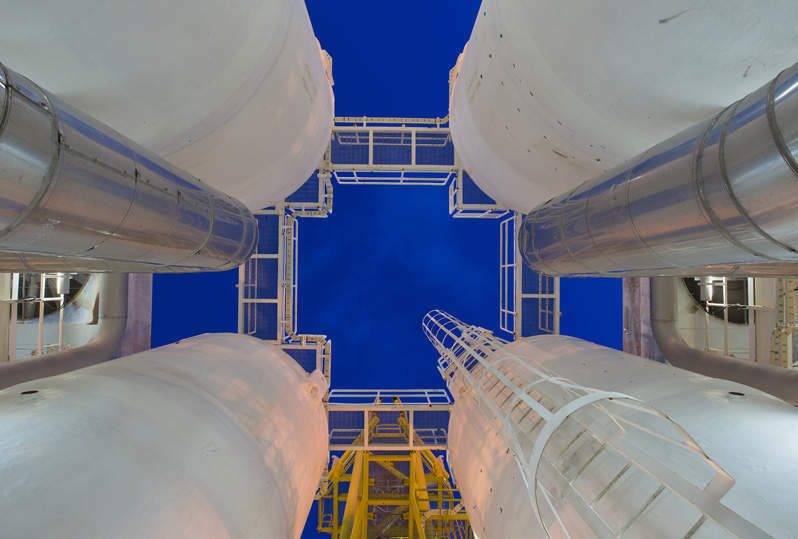 Under the terms of the contract, WorleyParsons is required to provide front-end engineering design (FEED) for the central processing facilities. The company will also assist Tullow Oil in the project delivery as part of an integrated project management team. The company will deliver the contract services from its London office with support from other WorleyParsons offices and Kenyan service providers. The contract awarded to Wood will see the company provide FEED services for the $1.1bn pipeline project. Under the contract, Wood will deliver the first phase of FEED services, set the technical requirements and provide an estimation of the installed cost for the crude oil pipeline system. Tullow Oil is developing the Lokichar to Lamu crude oil pipeline project in partnership with Africa Oil, French energy firm Total and the Kenyan Government. The foundation phase of the South Lokichar development also includes a $1.8bn investment for upstream activities.